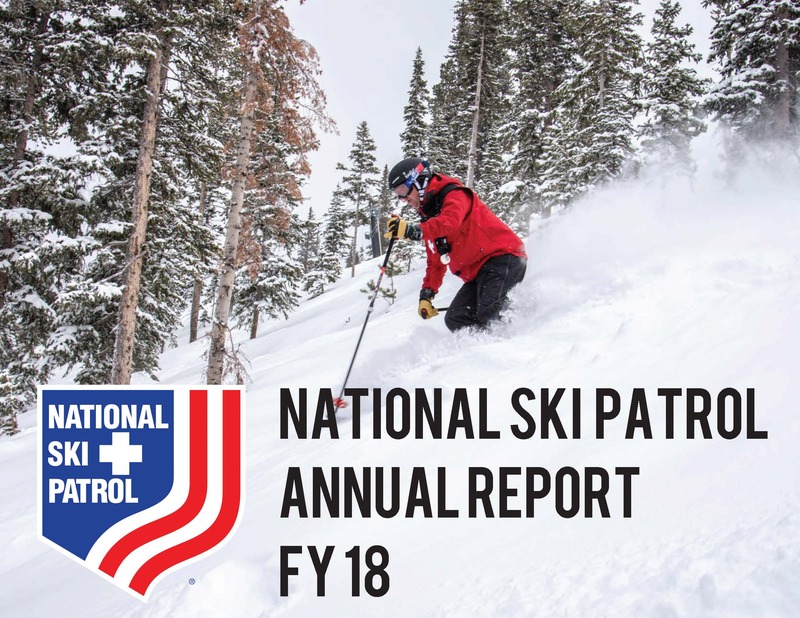 Today, the nonprofit National Ski Patrol still adheres to the creed of "Service and Safety" established 80 years ago. As the industry has evolved, so too has the NSP. The emergence of new snow sports like snowboarding, tubing, and snow-skating has introduced new equipment and terrain, requiring new safety and rescue techniques and emergency care methods to be developed and taught. In addition, greater access to the backcountry has brought new training and regimens for NSP members. As the leading authority of on-mountain safety, the NSP is dedicated to serving the public and outdoor recreation industry by providing education and accreditation to emergency care and safety service providers. The organization is made up of over 30,000 members serving over 650 patrols. Our members work on behalf of local ski and snowboard areas to improve the overall experience for outdoor recreationalists. Download the NSP Fact Sheet. Download the NSP 2018 Annual Report.